dhRENO is all about riding and racing bikes: downhill, freeride, dirtjump, trailbikes. Our main focus is to have FUN! 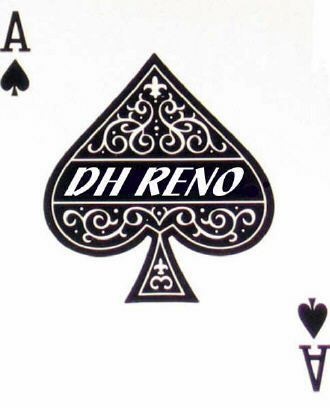 For more info contact us at info@dhreno.com or call (775) 972-3336. We are in Reno, Nevada USA!